Supporting young people who are completing their court-ordered community service hours. The Community Work Service program provides support and links to community organizations for youth who are completing their court-ordered community service hours. Youth who need to undertake court-ordered community service. Hours of service are flexible to accommodate the needs of participants. Our community work service youth worker can arrange to meet with you in the community. 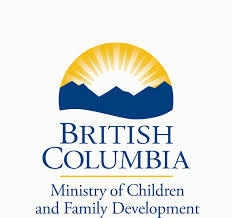 Referrals for this program are made by Surrey Probation Officers, please contact us for more information.